Relationships have changed over the years – and so have the way they are formed. Evolving from traditional ways of meeting at a party, being set up by friends, or by family, to encountering love digitally through dating apps like Floh, human relationships have changed drastically over the years. Join relationship expert and Founder of Floh, Simran Mangharam and couple Kirti Yadav & Akar Misra. 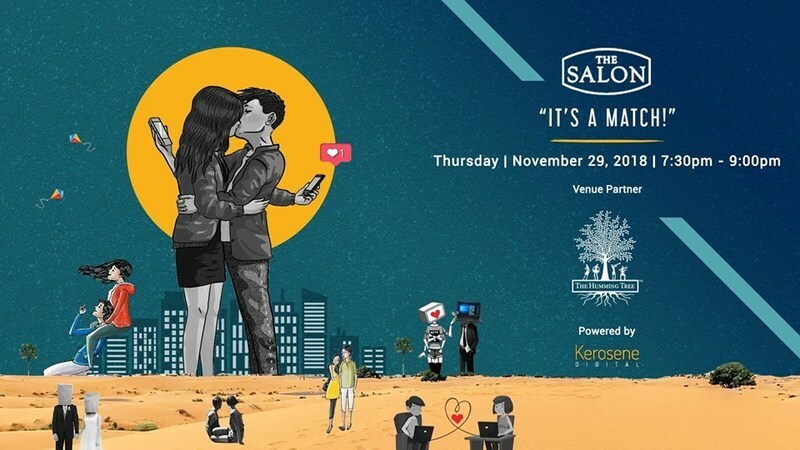 From dating, to marriage, to starting a family, their love has been going strong for 11 years and more to come.This event is hosted by Kerosene Digital and Simran is a speaker at this event. The event has a INR 300 cover charge which is fully redeemable on food & beverage at the venue. Sign Up Now! Limited Seats Available!